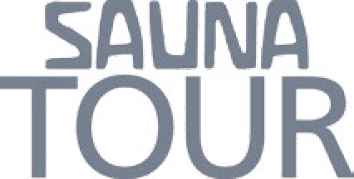 The SAUNATOUR Programme was created by nine local companies: Finnish Sauna Experiences, always accompanied by a trained Finnish sauna guide. 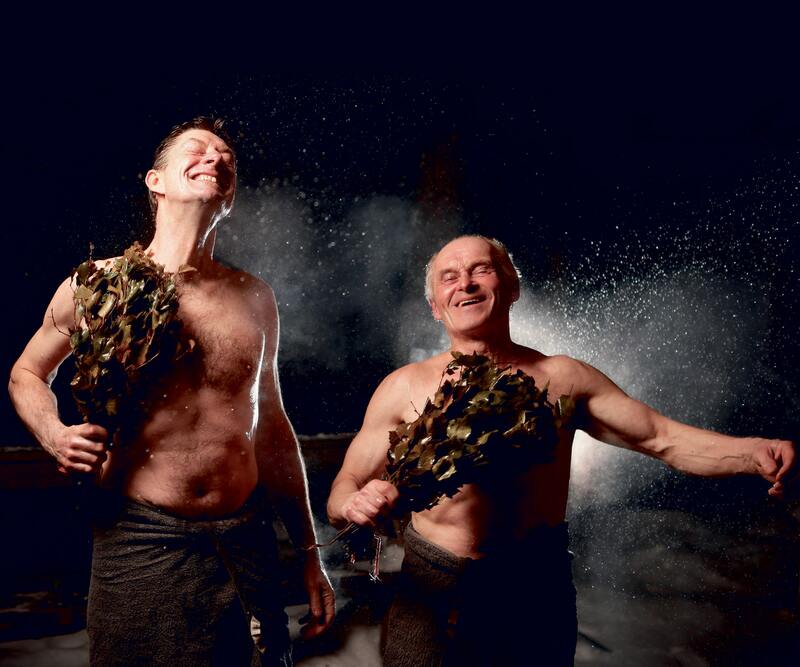 Take the Ultimate SaunaTour of 10 hours of different sauna experiences; or choose just one, two or three saunas. Combine your different saunas with pampering Sauna Therapy Treatments. SaunaTour is unlike any other spa in the world: we carry out the spa treatments together with you in the sauna! We also have Saunayoga, Wild Food and nature adventures around the year. SaunaTour is suitable for everyone from kids to grandparents, and can accommodate from 2 to 200 people! SaunaTour provides luxury in everyday life – even brief periods of relaxation improve well-being and help you to de-stress. SaunaTour is also a very social event! 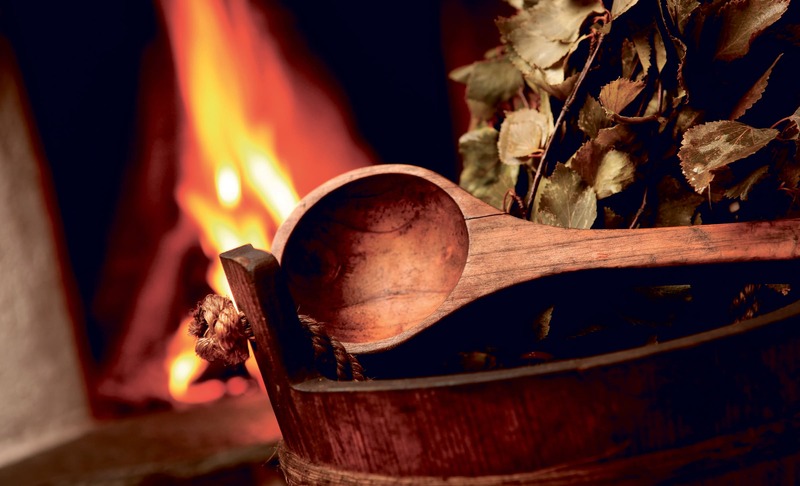 The SaunaTour package is put together in accordance with Sauna from Finland’s quality handbook. Remember: you always have a trained, Finnish sauna guide present. 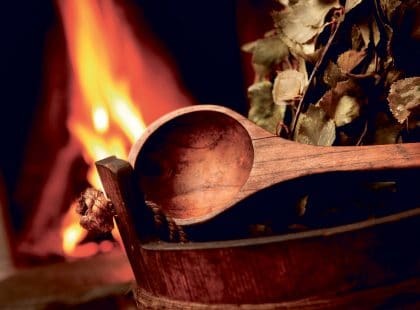 Guided Finnish sauna experiences – accompanied by a trained Finnish sauna guide.